If you are a startup, small business or solopreneur looking to make an impact then you’ve come to the right place. Let’s make your logo, identity or online presence something that Lindsey Created. 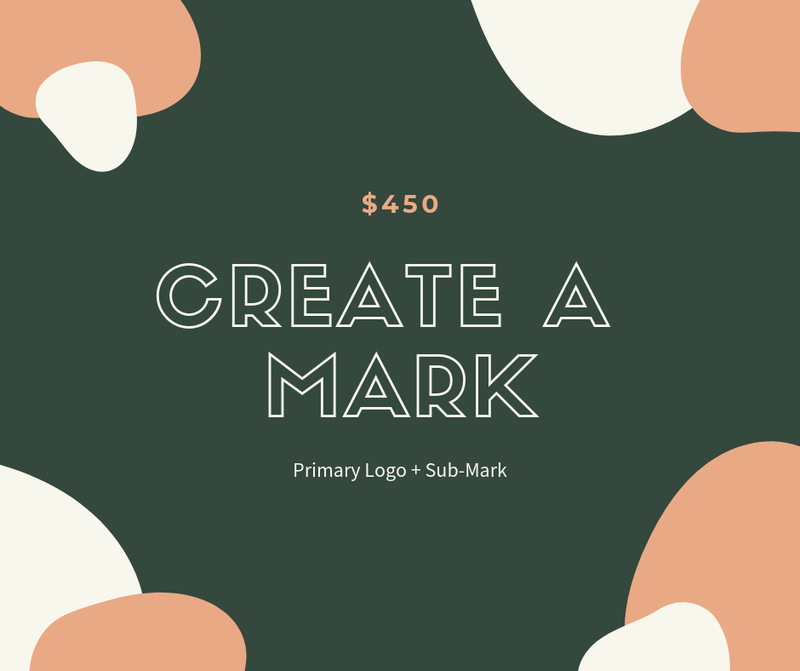 This project package focuses on: creating a primary logo as well as a sub-mark to represent your brand. 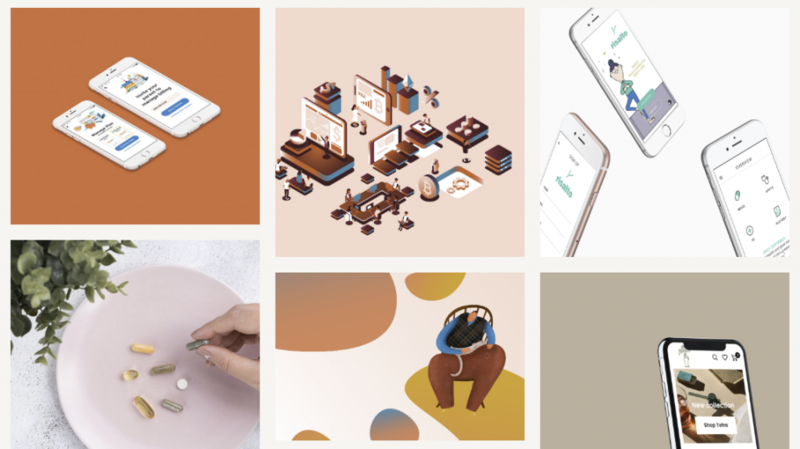 This project package focuses on: creating the assets in the above package as well as a brand mood, representative colors, a voice and an initial strategy. This project package focuses on: creating an online presence for your brand in the form of a website via WordPress, Shopify or Squarespace and matching social media assets. This project package focuses on: combining the Create A Brand + Create A Presence packages to complete a total identity, as well as two additional marketing assets. Feeling More Ready Than Ever? Each package includes a little more than meets the eye, so feel free to contact me for availability, deliverable and process details. You can view my portfolio here, and if you think we’re a match. . .